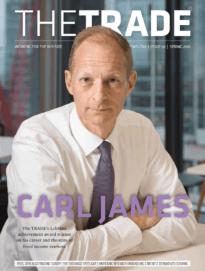 Threadneedle Asset Management’s trading desk has averted a disaster many large banks proved unable to prevent, catching a potential rogue trader before he was able to cause harm. 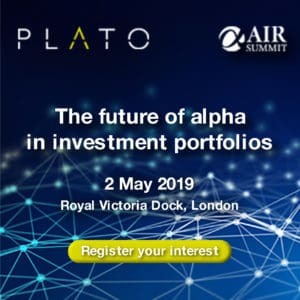 The London-based asset manager has revealed its risk management systems were triggered after identifying a “suspicious trade”. Emerging market bond fund manager Vladimir Gersamia was dismissed from Threadneedle after the incident. City of London police are now investigating the alleged failed rogue trading attempt, which happened in August. Police said the inquiry was part of a wider criminal investigation of a suspected US$150m trading fraud. UK watchdog the Financial Services Authority (FSA) is also thought to be investigating the matter, although a spokesperson would not confirm the regulator’s involvement. For actions which could involve criminal conduct, police criminal proceedings take precedent over FSA regulatory action. Threadneedle, the European asset management division of US financial services group Ameriprise, said no client money was lost in the rogue trading attempt. The incident marks one of few publically known successful preventions of a rogue trading incident in recent years. Last October, UBS revealed internal controls were failing as far back as December 2010, following an investigation into the US$2.3 billion loss wrought by alleged rogue trader Kweku Adoboli. In January 2008, rogue trading activity cost French bank Société Générale €4.9 billion when Jérôme Kerviel, a trader responsible for vanilla futures hedging at the bank, executed unauthorised trades.